The third-generation Wisconsin racer prepares for truck debut at Martinsville Speedway. Ross Kenseth has been waiting for the right opportunity to showcase his talent at NASCAR’s top levels. On Tuesday, Kenseth, 22, took the next step with Hattori Racing Enterprises. Kenseth shook down the No. 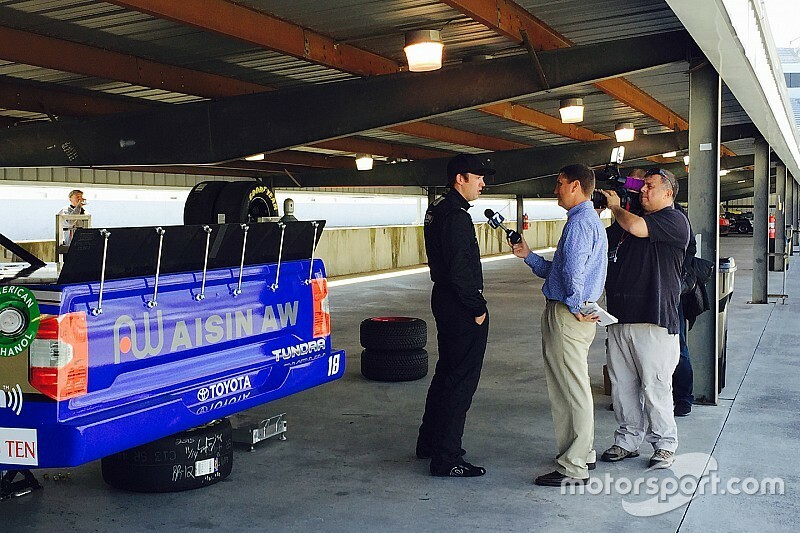 18 Aisin-AW Toyota Tundra at Martinsville Speedway to prepare for the Kroger 200 on Oct.31. “This is one place I’ve always wanted to race at,” Kenseth said. “I’ve seen a lot of exciting races here it seems to be the kind of track where younger kids like to get their start. Coming to a short track, I’ve run a lot of half-miles in Late Models the last couple of years, so I’m really looking forward to coming here. Kenseth turned heads when he qualified the No. 20 Dollar General Toyota second at Chicagoland Speedway in June. He led a lap and finished sixth in his Xfinity Series debut. One week earlier, Kenseth won his first ARCA race at Michigan International Speedway. In four ARCA starts, Kesenth’s average finish is 3.5. Although this is HRE’s first truck start of the season, team owner Shigeaki Hattori has hired veteran crew chief Pat Tryson to oversee Kenseth’s progress. Bobby Burrell will be the team’s crew chief. Kenseth’s goals are to complete all 200 laps and avoid incident. He believes the key to a successful run is patience and not putting the truck in bad spot. Working with guys like Pat and Bobby, they have a lot of experience at tracks like this which helps us get up to speed a little quicker. “Pat said if we can come out of Martinsville with all the body panels in tact it would be a first for him,” Kenseth told motorsport.com with a laugh. “So if we can do that, I think we’ll have a decent day. 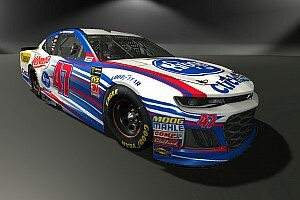 Tryson spent 18 seasons as a Cup crew chief. He earned wins with Kurt Busch, Mark Martin and Elliott Sadler. 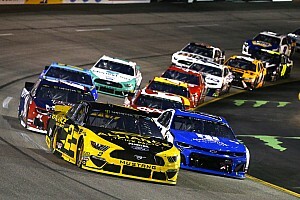 Busch, who was also at Martinsville on Tuesday for a media appearance, told motorsport.com HRE could not have picked a better crew chief than Tryson to mentor Kenseth. He chatted with Tryson after taking the young driver around the race track and offering pointers. “Kurt was a big help talking about how he approaches the place and how other guys approach it,” Kenseth added. “He pointed out a few things I did right. He pointed out some things I did wrong — which is always good. You can always take from guys that have had success and kind of apply it to what you’re doing. He’s been really good here, he’s got a couple of clocks, so he’s had success. I think every driver has their own unique input that you can take and definitely learn from. 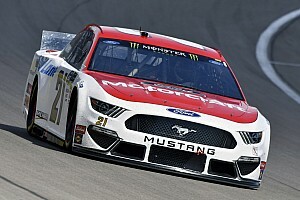 Burrell, a Hot Springs, Va. native, started working in NASCAR with the Wood Brothers in 1995 after graduating from Syracuse University with an engineering degree. The former tire changer, who transitioned to the pit box in 2011, has called races in both the Xfinity and Camping World Truck Series. Burrell believes Kenseth has the potential to be successful at this level. “Ross has the talent and knowledge — I’ve seen it when he’s raced in other stories,” Burrell said. 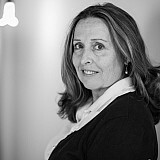 “But we’re all learning together, what he likes in the truck and what I can give to him. He is the future. He is an excellent driver and he offers great feedback. That’s real key. Without a driver being able to give feedback, there’s no way to properly tune the cars the way you need to.